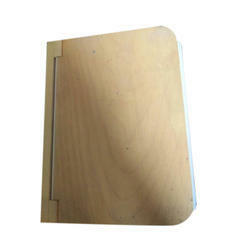 Moving ahead in this cutting-edge competition as a reliable organization, we are offering Wooden Album L Series. Dimensions: 9.5" L 10.75" B Description: Tiny wooden beads album. - UNIQUE DESIGN The anniversary album photo will be the perfect personalized gifts. 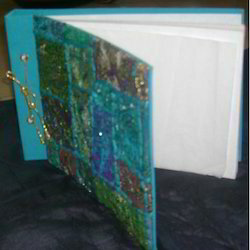 You could add more pages with right cardstock and punching hloes in them, then opening the binding rings to put them in. We bring forth to our customers this highly astonishing and standard range of Wooden Photo Album. These covers have been specially designed for making the whole memoir book more astonishing and appealing. It gives a special touch to the whole book full of memories. with on the, which will you with their elegance and charm.